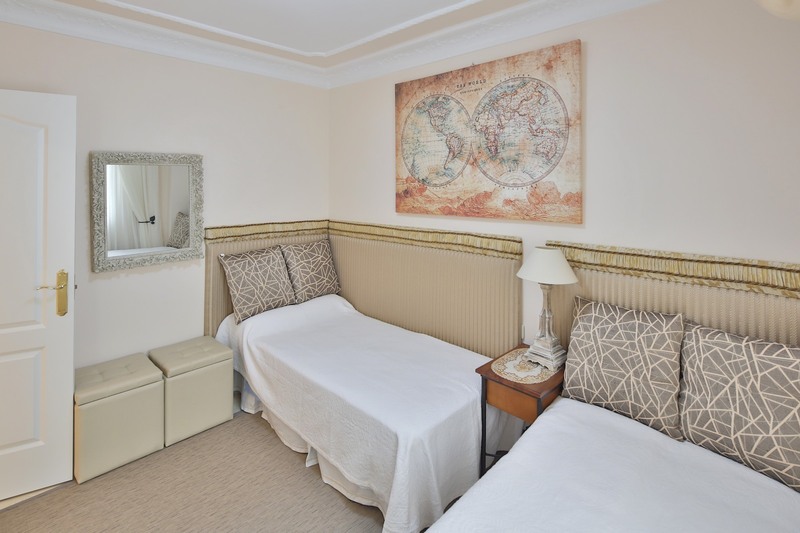 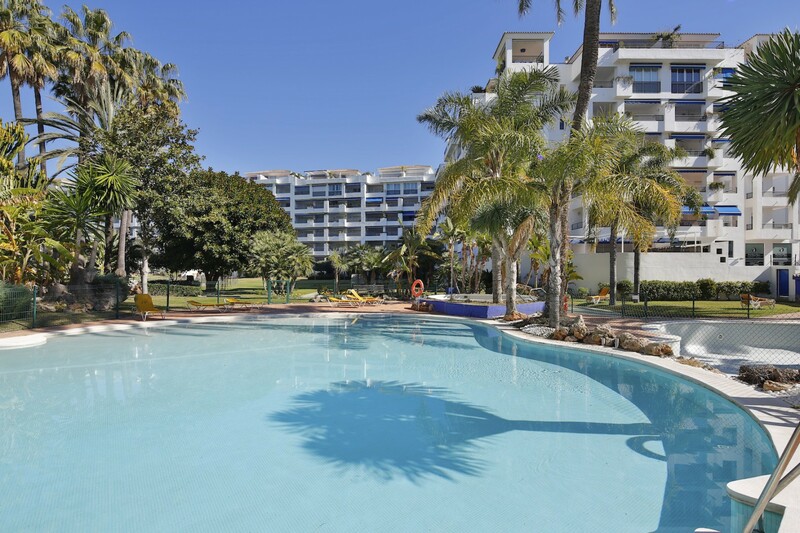 Delighful apartment fully refurbished, with two spacious bedrooms and two bathrooms situated in the heart of Puerto Banus with a communal swimming pool and gardens, paddle tennis, security and reception service. 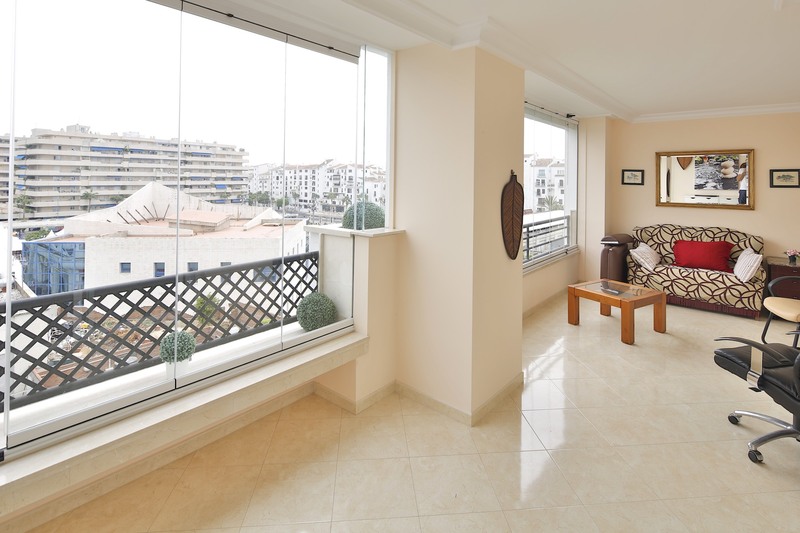 finished to very high qualifications to include cream marble flooring throughout, satellite TV, A C. A superb location nex to the famous marina, international restaurants, bars, pavement cafes and designer boutiques. 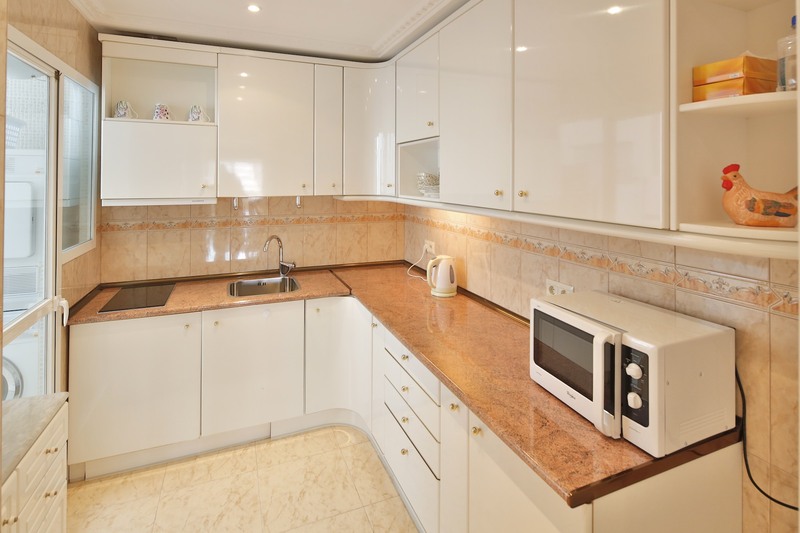 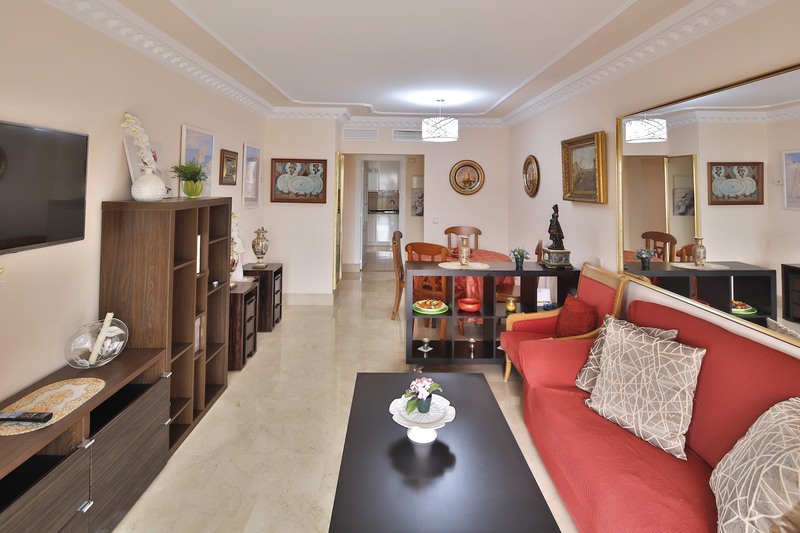 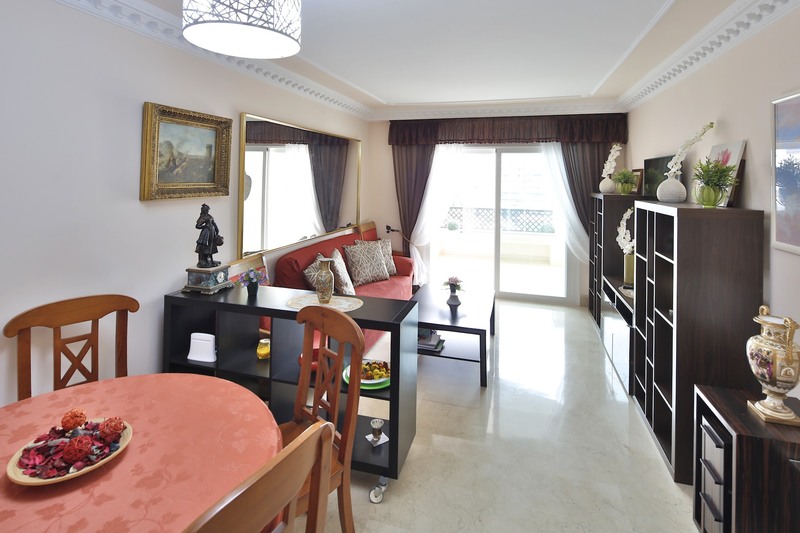 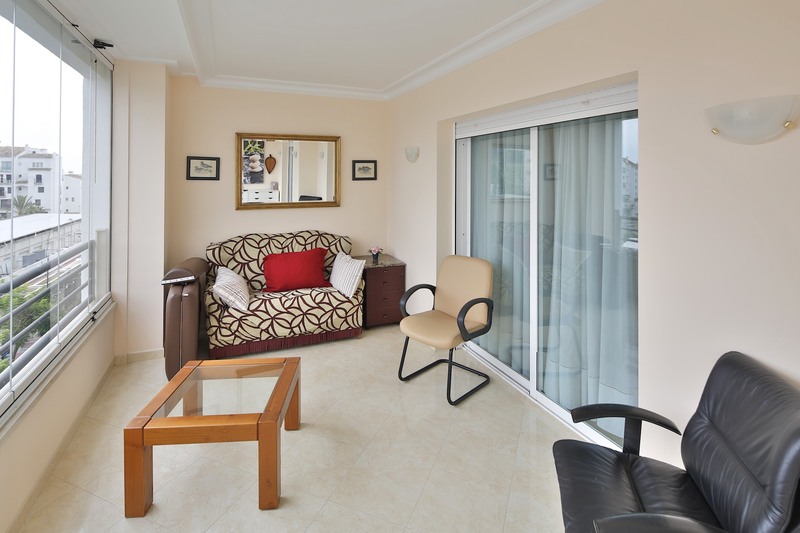 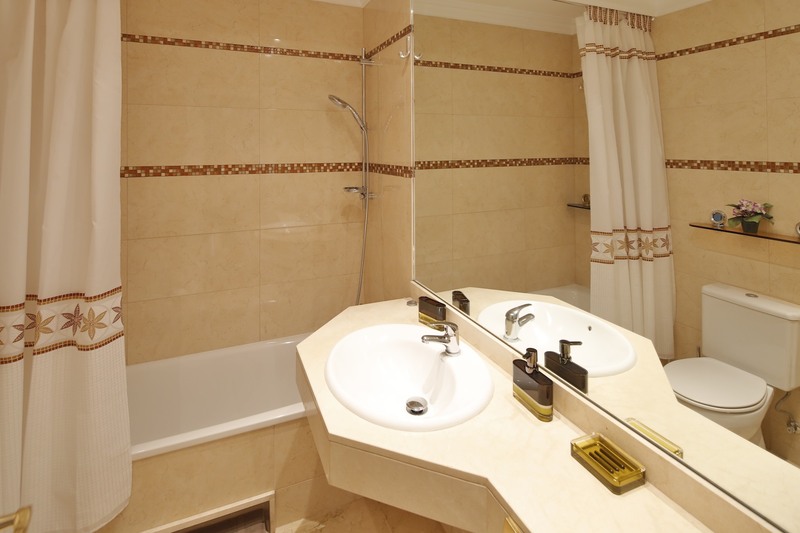 A lovely apartment for permanent residence or for a rental investment.